The Guardian, The Telegraph, BBC News, Sky News, The i and Daily Mail, among others, pick up on research published by the British Heart Foundation (BHF) this morning which found that people exposed to air pollution levels well within UK guidelines have changes in the structure of the heart, similar to those seen in the early stages of heart failure. The research was carried out by scientists from Queen Mary University of London. 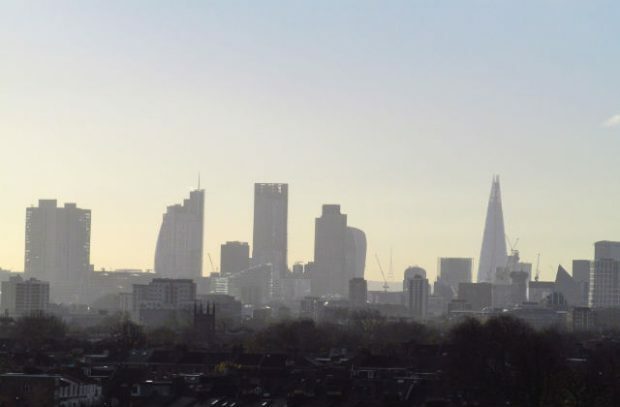 The BHF is calling for the government to take tougher action in tackling air pollution, specifically around particulate matter, saying the current UK limits are too high and should be brought down to World Health Organization (WHO) standards. Air pollution is the top environmental risk to human health in the UK, and requires collective action to tackle it. We have put in place a £3.5bn plan to reduce harmful emissions and our ambitious Clean Air Strategy will make us the first major economy to work towards WHO recommendations on particulate matter emissions. Halving the number of people living where concentrations of particulate matter are above the WHO guideline limit of 10 ug/m3 by 2025. Introducing new primary legislation to give local government new powers to take decisive action in areas with an air pollution problem.